Welcome to our website and our world of wonderful woods! 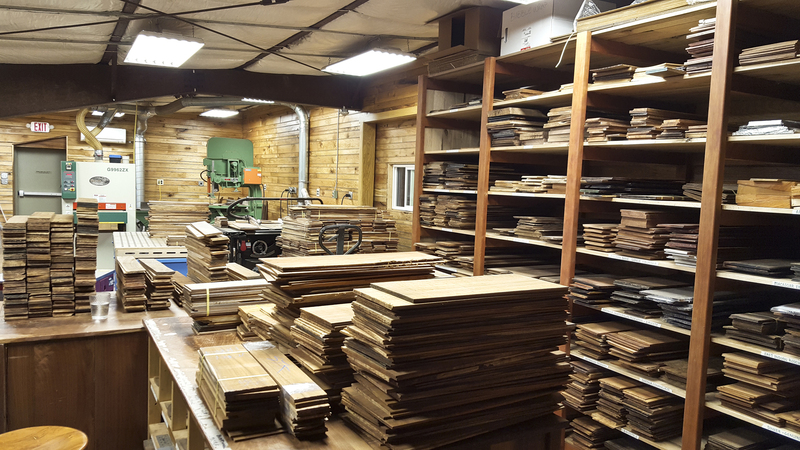 Hearne Hardwoods Inc. is a small, family-owned, specialty hardwood lumber company located on an 18th century homestead in southeastern Pennsylvania. Started in 1997 by Rick and Pat Hearne, it has grown from a four person, eight thousand square foot company to a business with eighteen employees and over fifty thousand square feet of showroom, storage, and manufacturing capacity. 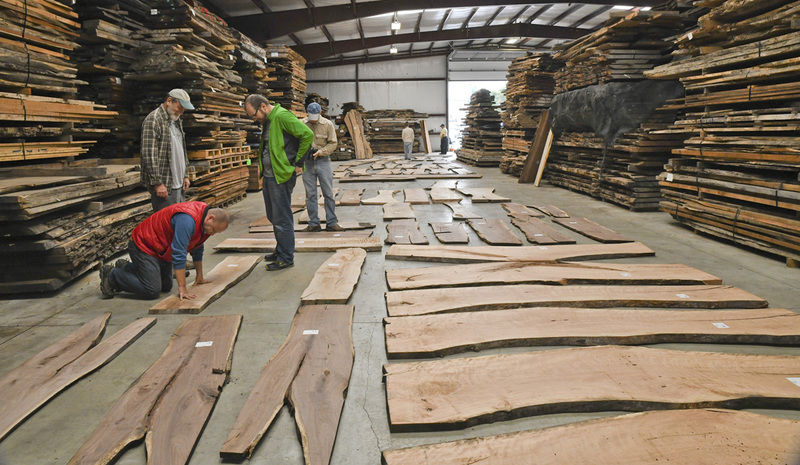 The mission has always been the same: to offer a selection of some of the world’s most beautiful woods cut from sustainably managed forests to our customers and to do so in a friendly, welcoming manner. 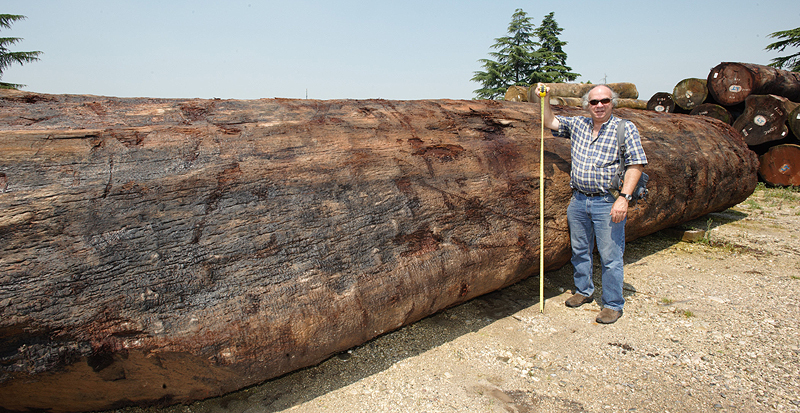 In order to do this Rick and his son, Brian, travel the world looking for the “masterpieces” of nature that will inspire woodworkers of every level. 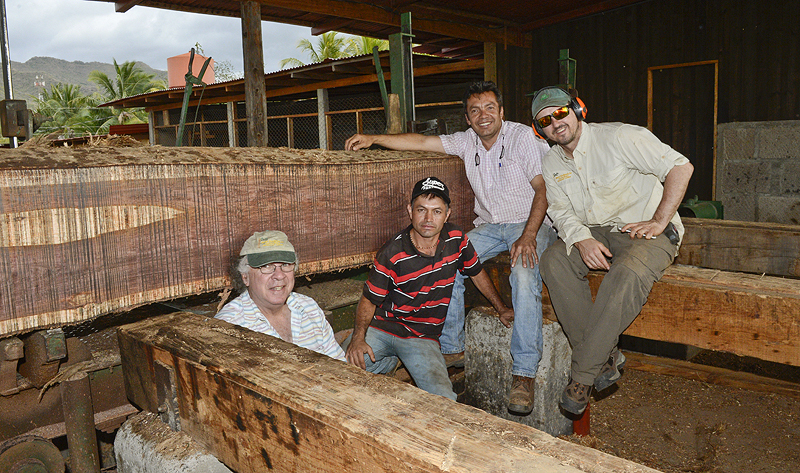 Originally the focus was to provide raw lumber only. In the past few years manufacturing musical instrument blanks has become a significant addition to the business. 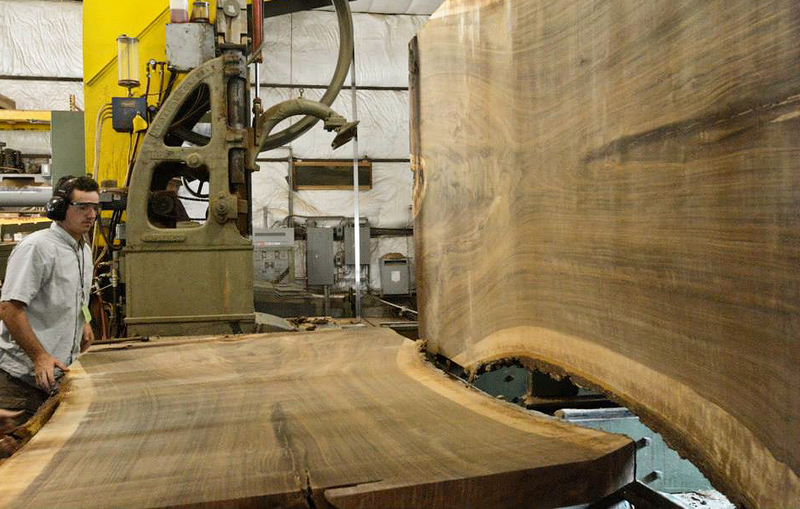 The staff at Hearne Hardwoods is a major component of the ongoing success of the business. Regardless of the size of the project, all customers are treated with respect and warmth. Every attempt will be made to help a customer find the right materials to make their project exceptional. With more than one hundred species in stock, their knowledge of our “collection” is invaluable.